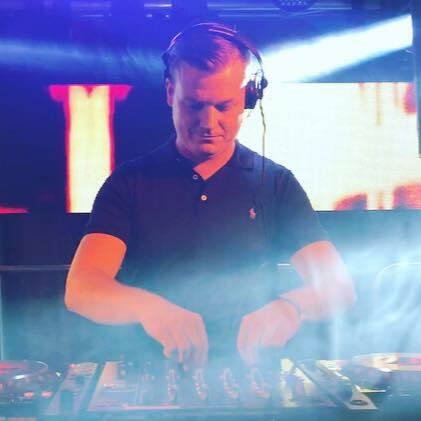 UK Producer Liam Keegan has fast become one of the Music Industry’s leading remixers for Commercial Dance Music working with the Big Four Major Labels. He has been commissioned to work with big-name artists including Sia, Carly Rae Jepsen, Usher, Kid Ink, Enrique Iglesias, Foxes, and Selena Gomez. Liam’s breakthrough came way back in 2012 with tours in Australia, The United States, and Brazil. Since then, he’s played along side Dyro, Gregor Salto, Impetto, Tujamo and others at festivals like the Spirt Of London and Miami’s Winter Music Conference. Performing at World Renown venues such as Neverland in Melbourne, Chinese Laundry in Sydney to Ruby Skye in San Francisco, Liam brings a unique style with each performance. The Birkenhead native was inspired by Frankie Knuckles soulful piano sound and Paul Oakenfold during his days at Cream in Liverpool. It is such influences that has defined Liam Keegan’s sound which consists of Energetic synths and rhythms while maintaining the Soul and emotion that keeps the DJ’s and Dancefloor moving. From Remixing to original productions, Liam is set to release some new music to further define the Liam Keegan sound. His previous single Summer’s Calling peaked at #23 on the Billboard Dance Chart in the U.S.
“I’ll be working with a lot of new up and coming vocalists & artists to learn from each other and help move forward.” says Liam. It’s this forward thinking which has kept Liam growing each year and expect to hear more in the future.